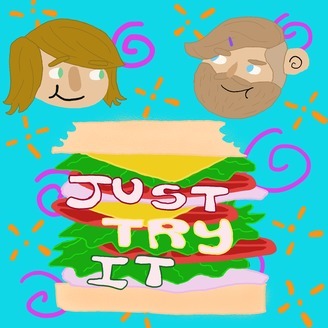 Join two friends as they challenge each other to try new things and tell you all about it! #thatwasntsobad. 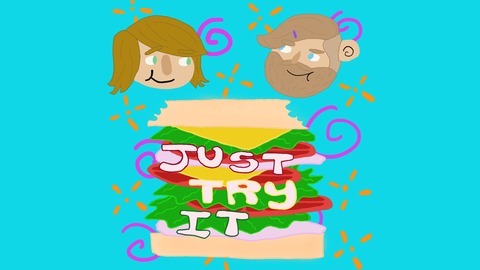 In this episode, Gabriel listens to Neutral Milk Hotel's "In The Aeroplane Over The Sea", Zac listens to Forgive Durden's "Razia's Shadow: A Musical", and they both enjoy a helping of Hamburger Helper. The Jeff Mangum clip is from "Up and Over We Go", from his album "Live at Jittery Joe's". The Hamburger Helper clip is from "Feed the Streets", from their album "WATCH THE STOVE".